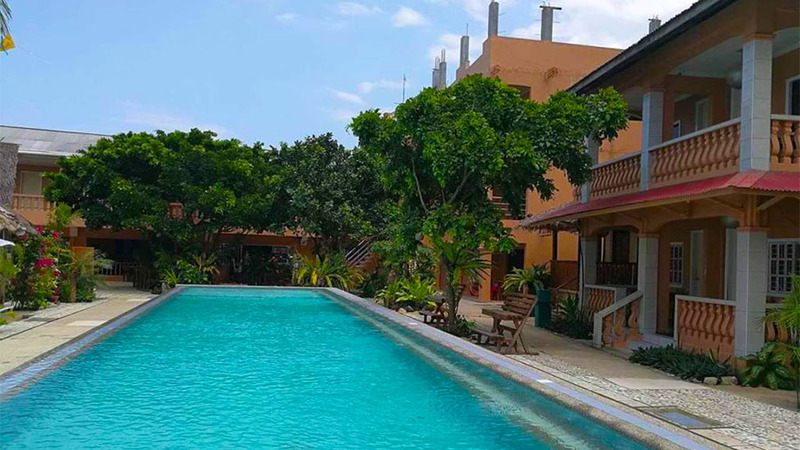 A quiet and peaceful tropical holiday defines the two and half star Summer Connection hotel. 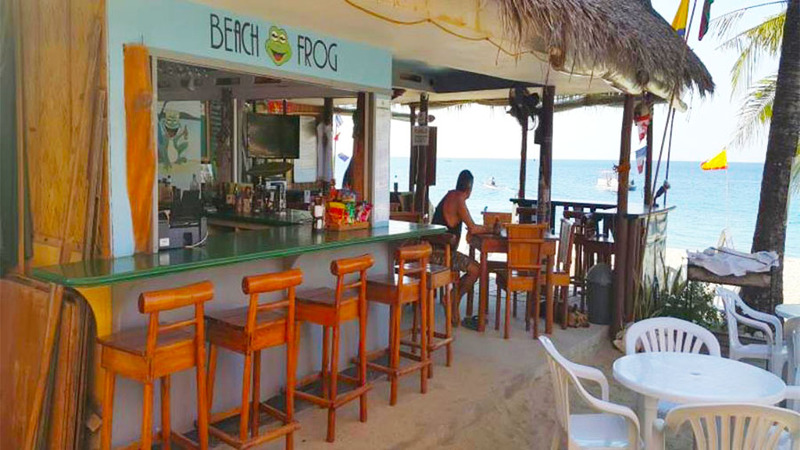 It is in a perfect location on a white-sand beach, away from the noise and crowd. The rooms are clean with all the modern amenities to make the guests feel relaxed and comfortable. The Summer Connection hotel is a beautiful beachside hotel with clean and spacious rooms. The amenities include airport transfers, 24×7 housekeeping, room service, games room, in-house restaurants, bar, and more. 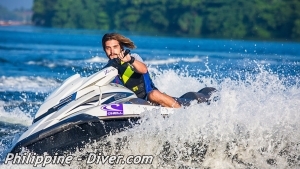 Water Sports (non-motorized) like sea diving, canoeing, and snorkeling are available. 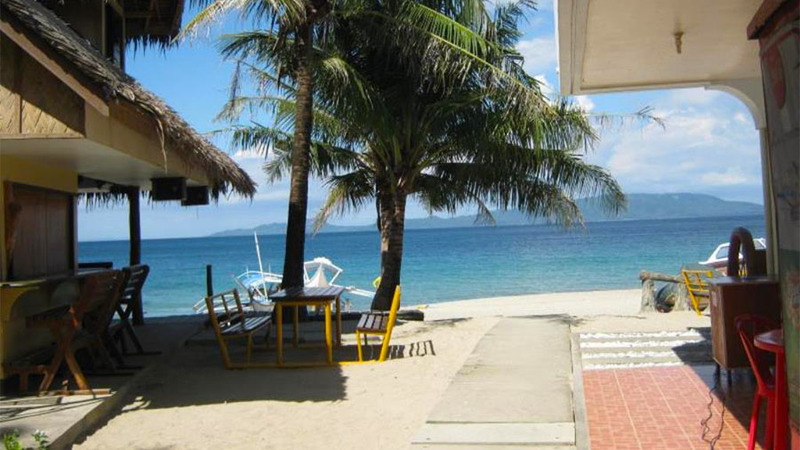 Tourists can enjoy motorized water sports as well at the beautiful seaside of Puerto Galera. Summer Connection is a right place for tourists who like a quiet and peaceful place to spend their holidays. The restaurants serve International as well as local cuisine to cater to different tastes. 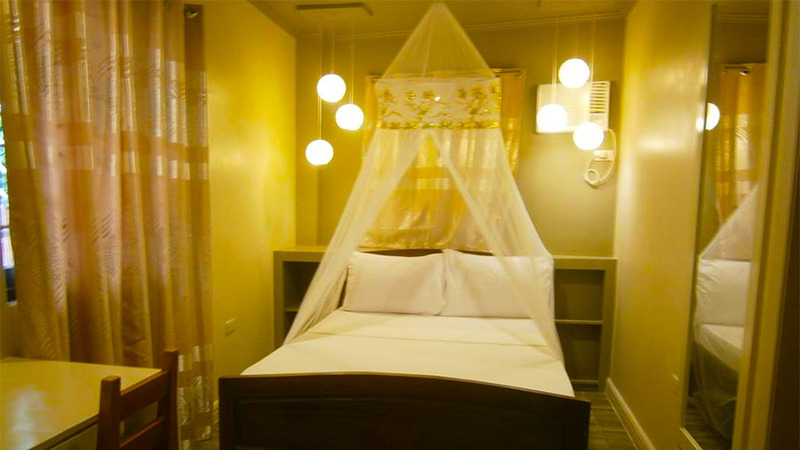 There are different choices of rooms available for the visitors like the Standard Queen, Nipa Hut, Deluxe 1, Deluxe 2. 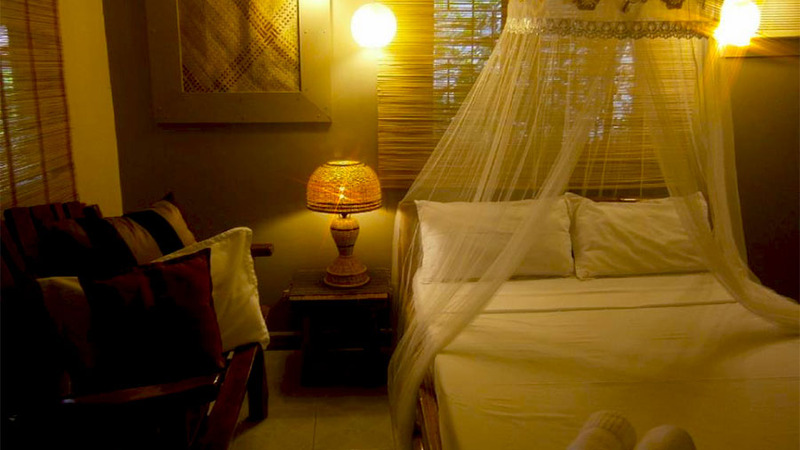 The Nipa Hut rooms face the private beach of the hotel. The tariffs range from $65 to $102. All the rooms are spacious and comfortable. The rooms are clean with all modern amenities to make the guests feel relaxed and comfortable. The amenities include 24×7 housekeeping and in-room dining, etc. The Resort has a welcoming and homely appearance, yet the rooms are fitted with all modern amenities. The housekeeping staff are very efficient and keep the rooms in a very clean condition. The numerous amenities ensure that all the guests have a comfortable and memorable stay on Summer Connection Hotel. The guests at the Summer Connection can relax and enjoy the full benefits of the amenities so that their tropical vacation is a memorable one. The amenities include air-conditioning, 24×7 housekeeping, laundry service, luggage storage place, currency exchange, safety deposit boxes and more. The tourists can enjoy the beautiful garden in the summer Connection Hotel. Scuba diving, canoeing, and snorkeling are some of the marine sports activities guests can enjoy during their stay at the Summer Connection Hotel. Summer Connection has motorized sports activities for the tourists. 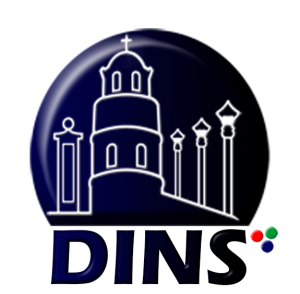 Delos Reyes hospital is just 3.4km from Summer Connection for any emergency. The tourists can avail the tour services in the hotel and explore other nearby tourist attractions. 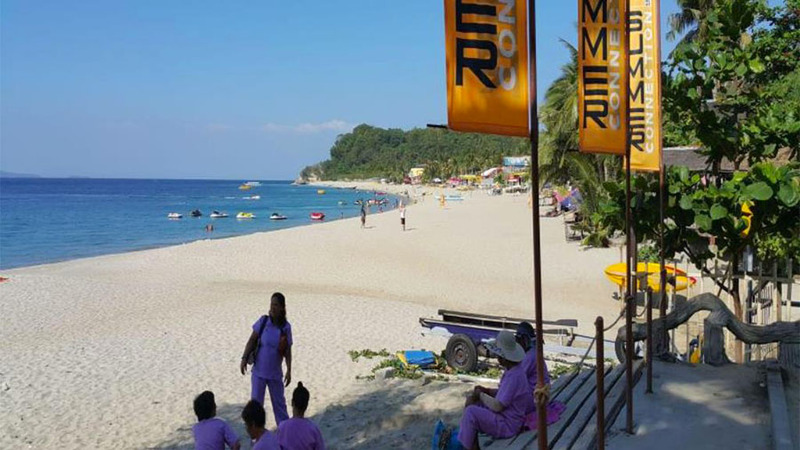 Summer Connection, a no-frills bed-and-breakfast located on the quiet side of White Beach is a good choice for local and foreign tourists who prefer a peaceful stay in Puerto Galera.